Create balance and harmony in your body with easy-to-digest Essential Eating® 100% whole grain sprouted flour from SHILOH FARMS. The proprietary Essential Eating® sprouting process converts natural grain starches into more digestable vegetable sugars. Vital nutrients become more easily absorbed by your body. The result? 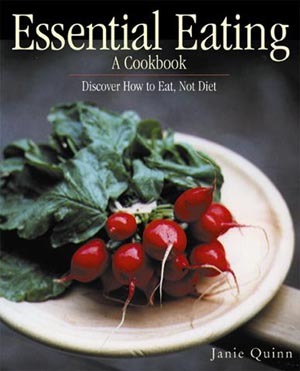 Essential Eating sprouted grain flour digests as a vegetable. You'll notice the benefits in no time and soon, you'll be using SHILOH FARMS Essential Eating Sprouted Grain Flour in all your favorite recipes. 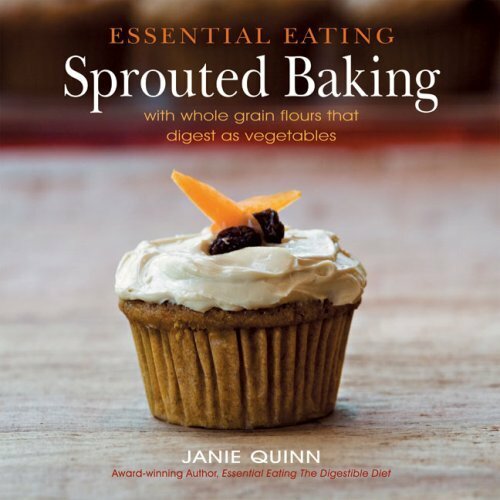 Learn more about cooking with sproute d grain flour in these fine books by noted author and cooking teacher, Janie Quinn. You'll find over 100 delicious recipes using Essential Eating Sprouted Flour—from coffee cake to waffles. Breads, muffins, brownies, pancakes and other baked goods made with sprouted grain flours are light-tasting, more nutritious and easier to digest. 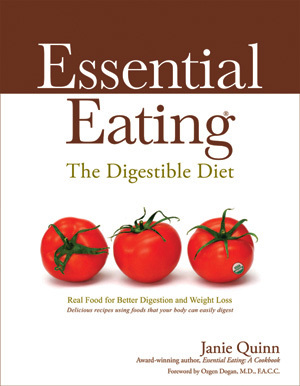 For more information, visit the Essential Eating website.